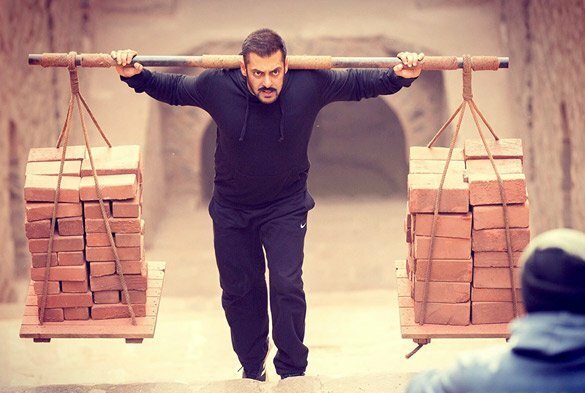 Ali Abbas Zafar’s directorial last week released sports drama Sultan has showed phenomenal performance through out its opening week. Being superstar Salman Khan starrer, the movie has been released with massive hype among audience on July 6; two days before than the normal release. It has enjoyed a 9-days opening week and shattered many previous records on Indian box office. In its opening 5-days weekend, Sultan reported tremendous response across the country and minted the amount of 180.36 crores, that includes 36.54 crores of Wednesday, 37.32 crores of Thursday, 31.67 crores of Friday, 36.62 crores of Saturday and 38.21 crores of Sunday. By the end of its first weekend, the movie had surpassed the lifetime domestic total of many previous biggies. In weekdays, this YRF’s venture witnessed almost 75% of drop than weekend but still kept its havoc on box office and did the business of total 48.80 crores. This includes 15.54 crores of Monday, 12.92 crores of Tuesday, 10.82 crores of Wednesday and 9.52 crores of Thursday. 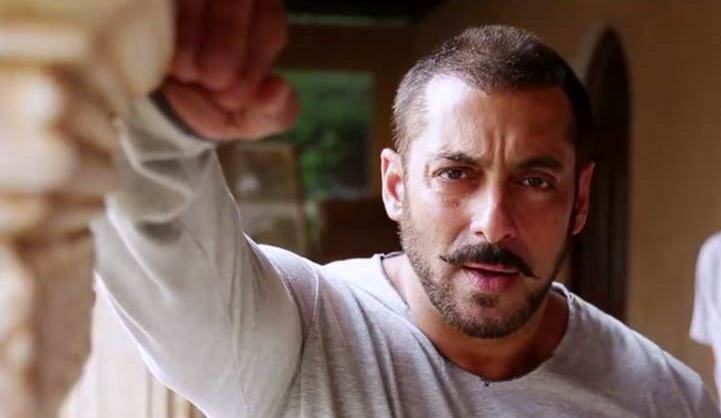 After its 9th day, total domestic collection of Sultan was recorded as 229.16 crores. By this, it has surpassed the lifetime total business of SRK’s Chennai Express (227.13 crores) and become the 6th highest grossing movie of all time in Bollywood so far. Including the distribution shares, the movie has grossed 320.82 crores across the country and crossed the mark of 400 crores at worldwide box office, that includes approx. 120 crores of overseas market. 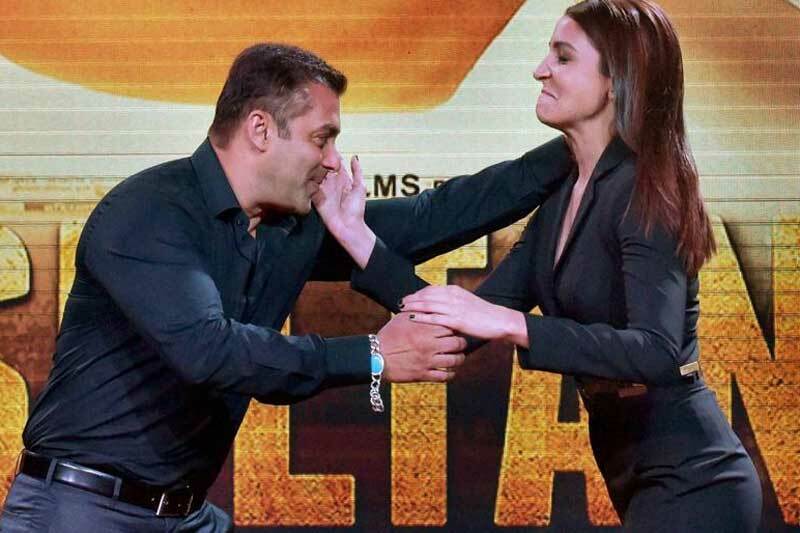 Now Sultan has entered in its second week and reported higher response than new offerings of this week. The movie started the day with lesser occupancy than Thursday and witnessed slight rise from evening shows. As per the report, it is estimated to collect the amount of 7.43 crores as its 10th day collection. With this, its total 10 days domestic total will become 236.59 crores and surpass the lifetime record of Kick (231.85 crores).